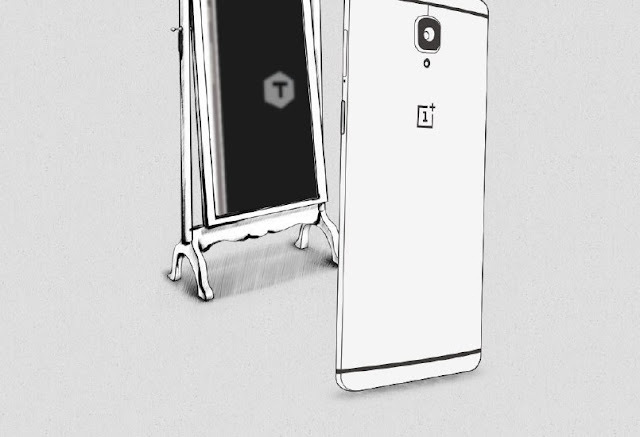 From past few days, OnePlus is teasing a new device which is probably the OnePlus 3T and the same will be unveiled today at 1:00PM EST, which is 11:30PM IST. The event will take place in London and will be live on YouTube and OnePlus Social media accounts. OnePlus and Qualcomm has already confirmed that the Next OnePlus Smartphone i.e. OnePlus 3T will feature a latest Qualcomm’s Snapdragon 821 processor. According to latest rumors, OnePlus can also pair SD821 with 8GB of RAM. The OnePlus 3 comes with 6GB RAM, so it might be possible that OnePlus is also expanding RAM to 8GB of the upcoming OnePlus 3T. The device will also come with Android 7.0 Nougat Out of the box. With the model no. A3010, the Device is believed to feature 16MP Sony IMX398 rear Camera sensor. There's going to be a fingerprint reader on the front and 8MP selfie camera. As leaked earlier by Evan Blass (evleaks), The Smartphone will be priced $80 more than the OnePlus 3 i.e. 480$. OnePlus is throwing a launch event Today in London and they will probably unveil the rumored OnePlus 3T at 1:00PM EST, which is 11:30PM IST.